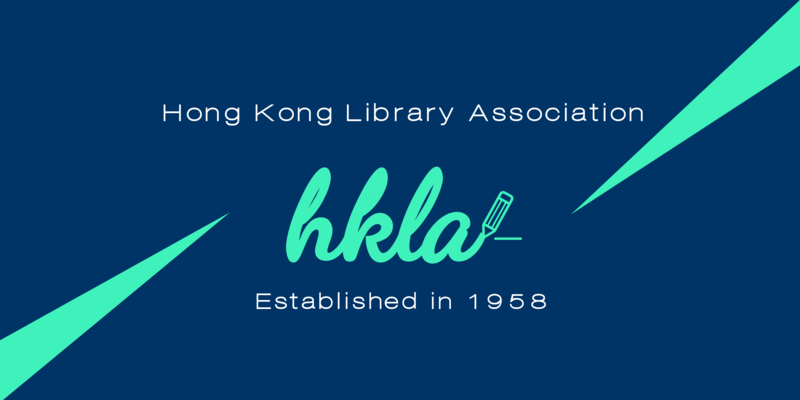 The Hong Kong Library Association has proudly served the cause of librarianship in Hong Kong since 1958. Comprising active members from all walks of life, we work to promote librarianship, offer opportunities for professional growth, networking, and community service. We are committed to a free and open exchange of information. Be a member! 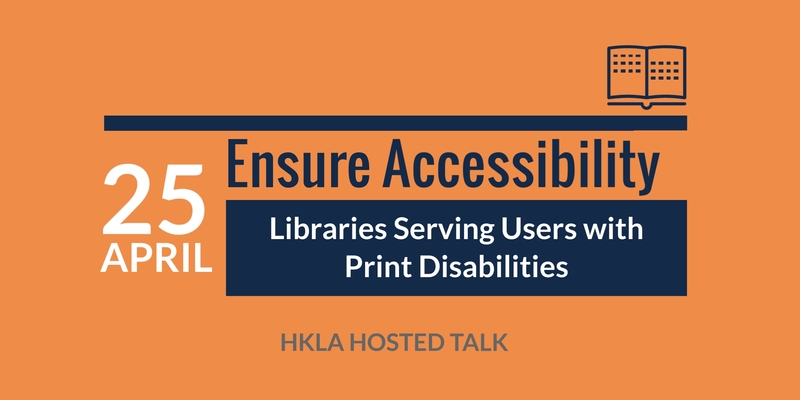 See how HKLA will make a difference for you.